Let Us Help Plan Your Work So Your Plan Will Work. 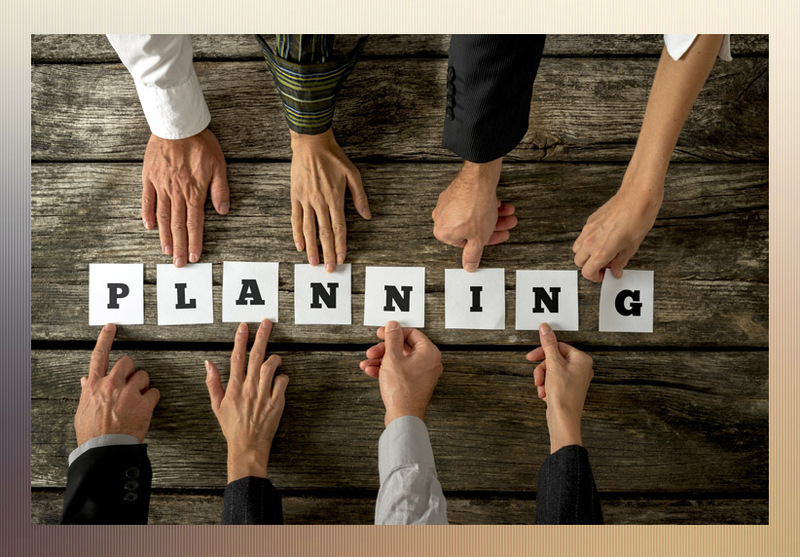 Strategic Business Planning brings the full scope of your professional purpose to light so that you can plot a profitable, meaningful way forward. This robust blueprint details the value of your products and services in real time, both the company and market environments in which you will operate, resources that will fuel your mission, financial dynamics, and threats or risks that may come into play. By no means is this a simple task. After over 50 years in business, Stanislawski & Company knows a thing or two about staying power. It's a never-ending balancing act between current and future demands. If you're like most decision-makers, there's a good chance multi-tasking has become business as usual. All that juggling, all those daily fires to put out can easily cause anyone to lose sight of the big picture. We have become strategic, creative, and managerial by necessity. Our team will seamlessly integrate with your team to not only amplify tax and financial advantages, but also measure the entire weight of the organization to prepare for sustainable growth.